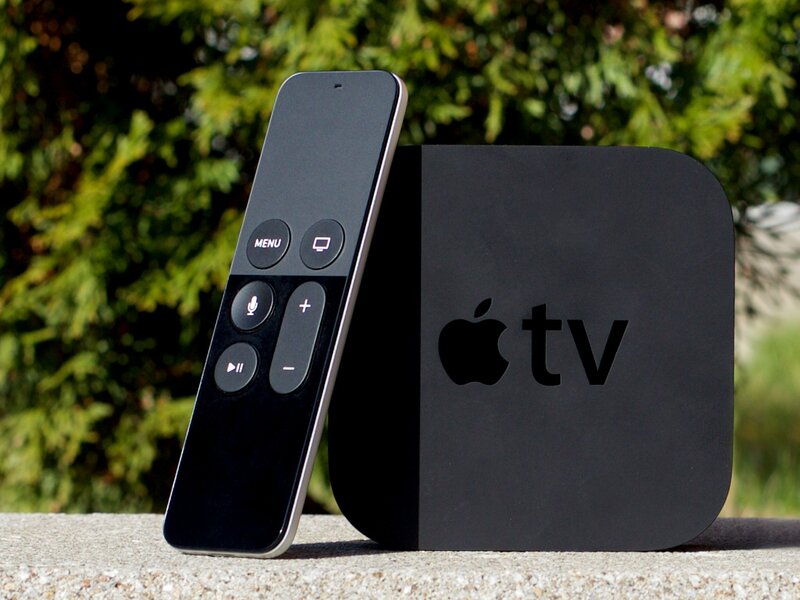 The Apple TV is now a full-fledged platform and you know what that means, right? Apps and games! If you've ever downloaded an app on the iPhone or iPad you'll feel right at home downloading—and re-downloading—apps on the new Apple TV. There are, however, a few differences that are worth noting. The easiest way to download apps on the Apple TV is right from the Featured section. Launch the App Store app from your Home screen. Make sure you're on the Featured tab. Navigate to an app you want to download. Click on Get for free (or free with in-app purchase) apps, or the price for paid apps. If you want to learn more about an app before deciding, you can access the full description. Swipe up to highlight the description. Click the highlighted description to see more. Click on the Menu button on the Siri Remote to go back to the app page. If you want to get a closer look at the screenshots, you can magnify them as well. Swipe down to highlight a screenshot. Click the highlighted screenshot to take it full screen. Swipe right or left to switch between the screenshots. Once you've downloaded the app you want, you can just launch it from your Home screen. Swipe up, down, left, or right on the touchpad to get the app you want to launch. Click on the app to launch it. If you've already bought an app, or if a developer has made an Apple TV version of one of your iPhone or iPad apps available as a "universal purchase", you'll find them in your Purchased tab. Swipe over to the Purchased tab. Click the Download from iCloud button to restore the purchase. You can also see the expanded description and screenshots, same way as above, if you want to make sure you really want to re-download the app. Swipe down to the virtual keyboard. Start entering the name of the app you want to find. Swipe to the app you want to download as soon as you see it. There's also a list of apps trending in search, so if you're looking for a popular app, you might find it right there. You can also download apps using promo codes, though not directly. And once you've downloaded or re-downloaded an app, you can move it around and even delete it if you want.